An Anishinaabe PhD candidate in the University of Waterloo’s social and ecological sustainability program, Melanie Goodchild researches social innovation, systems thinking, and complexity theory. There isn’t a heavy focus in the program right now on Anishinaabe Gikendaasowin, which is Anishinaabe knowledge, ways of knowing, ways of learning, and sources of knowledge. So, as a PhD student, I’m trying to kind of bring my own way of knowing and learning to a program that doesn’t necessarily actively support it. So I have to kind of fight, as many Indigenous students do, to get my worldview in there together with social science, for example. Our language encodes. So within Anishinaabemowin is encoded our teachings, the way we structure language. I’m not a fluent speaker. I, like others, have come to really mourn the loss of speaking fluently in my life, but I understand that that’s where knowledge resides. It resides in two really key places for Anishinaabe Gikendaasowin: on the land, revealed to us through experiences on the land, and in language, which also comes from the land. Work on a Trans Mountain pipeline crossing in a British Columbia stream has destroyed salmon habitat, raising concerns about the Crown corporation’s ability to build infrastructure through waterways if the expansion project proceeds, a scientist says. Industrial farming encourages practices that degrade the soil and increase emissions, while leaving farmers more vulnerable to damage as the planet warms. But for several decades, ever-bigger and less-varied farms have overtaken diversified operations like his, replacing them with industrialized row crops or gigantic impoundments of cattle, hogs and chickens. This trend is a central reason why American agriculture has failed to deal with climate change, a crisis that has been made worse by large-scale farming practices even as it afflicts farmers themselves. Daryl Bennett, a director at a group called Action Surface Rights, was there too. What he heard about the ecological condition of former wellsites — which had been officially certified as reclaimed — was alarming. 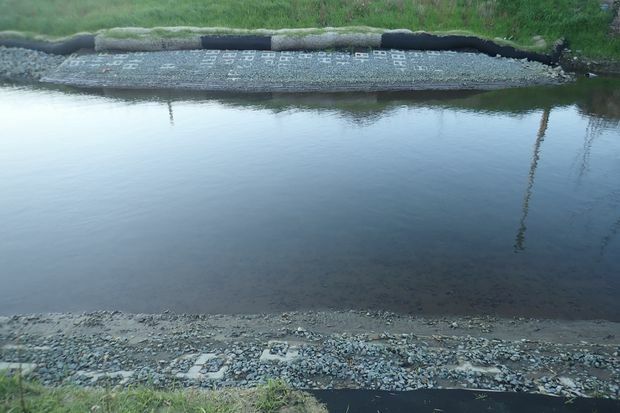 The government’s own research studied wellsites where reclamation certificates had been issued — and found they were nowhere near back to normal. Nor were they meeting the government’s own regulations about the condition of the land. The Alberta Energy Regulator issues reclamation certificates to companies that apply for them. For the vast majority, no inspection by the regulator is necessary — just the required paperwork, signed off on by a certified practitioner. Most applications are approved by the regulator automatically. January 30, 2019 – The Office of the Wet’suwet’en has written to B.C Minister of Environment George Heyman to request an immediate cease-and-desist work order for Coastal GasLink pipeline project on Wet’suwet’en territories. This comes after the Office of the Wet’suwet’en received an email from the B.C Environmental Assessment Office Compliance and Enforcement Officer stating that Coastal GasLink was not compliant with the pre-construction requirements at six of the inspected locations, and has been conducting work outside of their Environmental Assessment Certificate conditions. The email further states that the Compliance and Enforcement Officer has issued a Warning of Non Compliance to Coastal GasLink under the Environmental Assessment Act. Tax authorities identified 3,000 people or corporations connected to Canada in the Paradise Papers leaks but have not yet recovered any money. 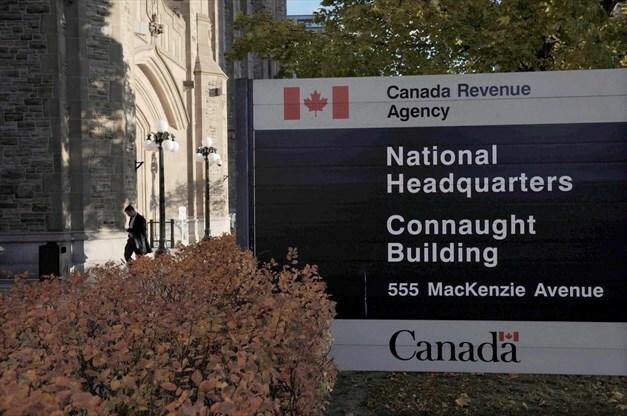 OTTAWA — Canadian tax authorities have launched roughly 100 audits into taxpayers named in the Paradise Papers offshore tax leak, according to documents tabled in Parliament. The Canada Revenue Agency said it has identified 3,000 people or corporations with “links” to the Paradise Papers database, revealed in Canada by a joint Toronto Star-CBC investigation. “It’s a lack of action and lack of results,” said Pierre-Luc Dusseault, the New Democrats’ critic for tax issues. 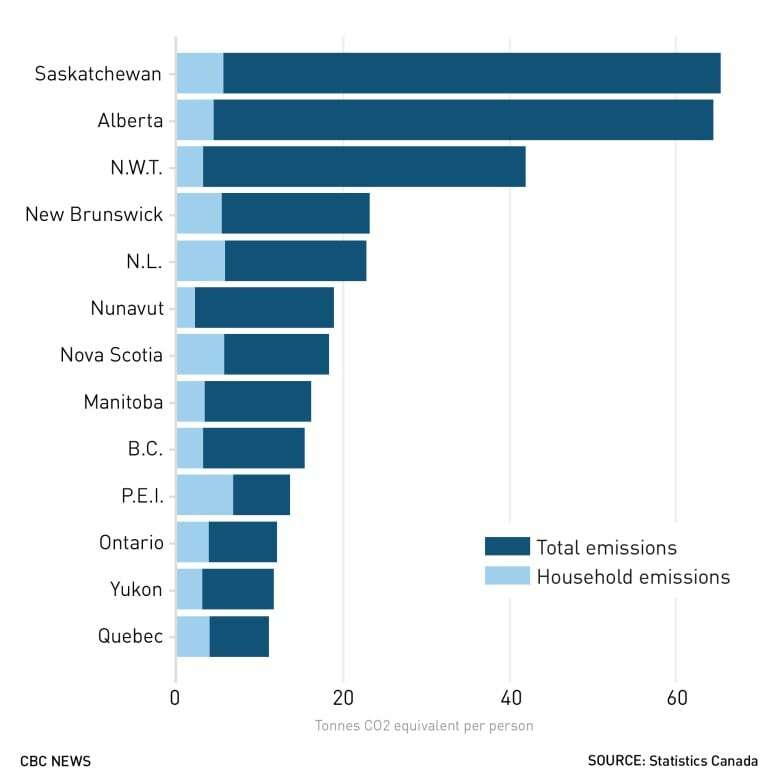 Statistics Canada recently released 2016 figures on carbon emissions, and the results show that household emissions — created by things like the fuel you use to heat your home and the gasoline you put in your car — account for only a fraction of each province’s overall emissions. Most of the greenhouse gases are produced by industry, such as oil and gas extraction in Saskatchewan and Alberta. Electric power generation also has a huge effect on GHG emissions; Ontario’s overall emissions were down two-thirds since 2009, as a result of the retirement of coal plants in the last decade. 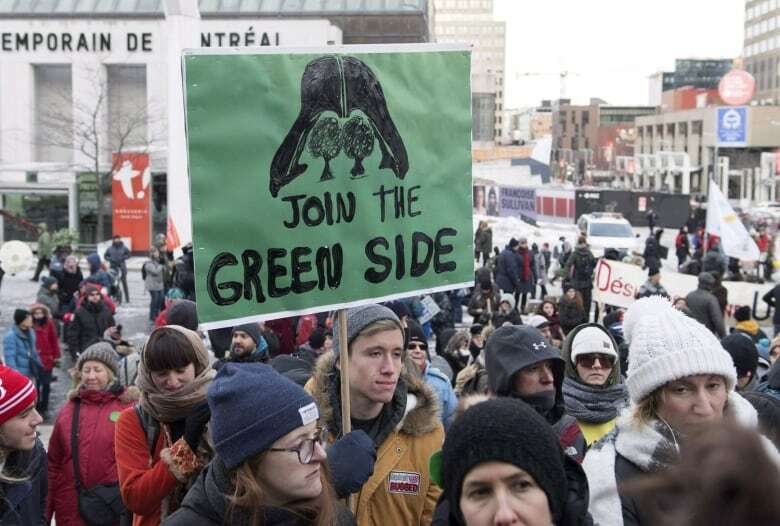 “There is a large silent majority with pent-up demand for government action on climate change,” said Bill Ratcliffe, a 30-year marketing veteran and member of the Citizen’s Climate Lobby Canada. A recent Ipsos-Reid survey seems to bear this out — 75 per cent of respondents said Canada needs to do more to address climate change.